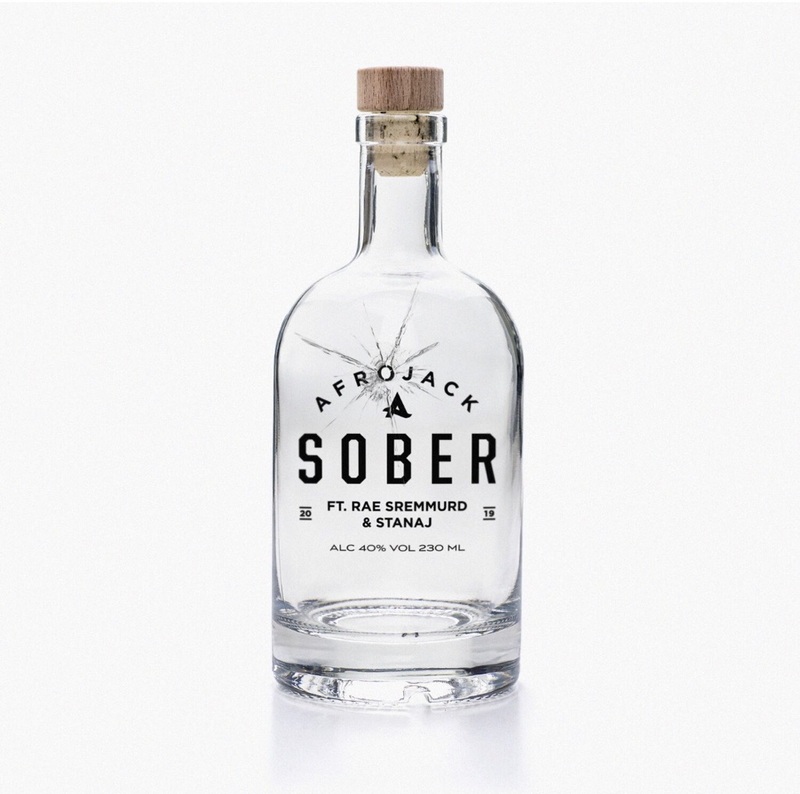 Staying in your lane is not a phrase Grammy Award winner, Afrojack, is very familiar with in his latest collaboration. 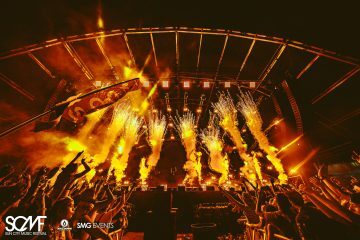 The Dutch giant teams up with infamous hip hop duo, Rae Sremmurd, and singer/songwrite Stanaj on the unbelievable single, ‘Sober’. Afrojack has made great strives and accomplishments since his career in EDM boomed his presence into the global music world. Now, he’s navigating the waters under his own terms diving into all genres of music, this time a hip hop fusion track with the glitz and glam of progressive house elements. Check out the music video to ‘Sober’ down below!